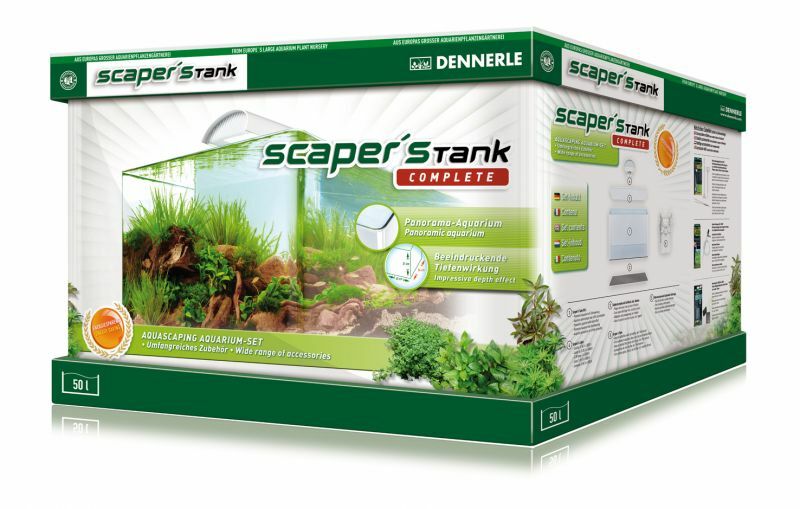 The 2nd stage of the Contest is for aquarists from Europe having DENNERLE Scaper's Tank Complete 50l + winners of the 1st stage who got DENNERLE Scaper's Tank Complete 50l. The 1st stage of the Contest is for European aquarists with any aquaria up to 50l. Europe is divided into four zones: North, West, South, East. There will be a separate ranking in every zone. For the first voting the Commission will select 25 best aquaria from every zone. It will be 100 aquaria. Professional members of jury will select 10 aquaria from 25 aquaria from every zone. It will be 40 winners. These aquarists will get DENNERLE Scaper's Tank Complete 50l to set up for the 2nd stage of the Contest. It is obligatory.